Isiah Factor | The Insite » HERE’S YOUR CHANCE TO BECOME ONE OF HOUSTON’S FINEST! HERE’S YOUR CHANCE TO BECOME ONE OF HOUSTON’S FINEST! 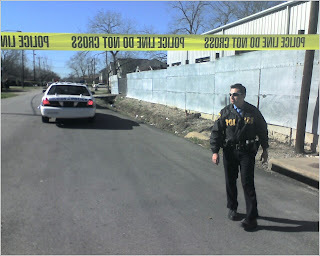 April 16, 2007 | Posted in Uncategorized | Comments Off on HERE’S YOUR CHANCE TO BECOME ONE OF HOUSTON’S FINEST! At 9 a.m. TOMORROW (Tuesday, April 17) the Houston Police Department and the City of Houston will administer the 2007 Civil Service Examination for police officer trainees at the George R. Brown Convention Center, 1001 Avenida de las Americas Exhibit Hall A. All applicants should arrive at 8 a.m. for processing. background must bring a copy of their DD-214 Form 4 for their file). – Bilingual applicants in all languages are encouraged to apply.